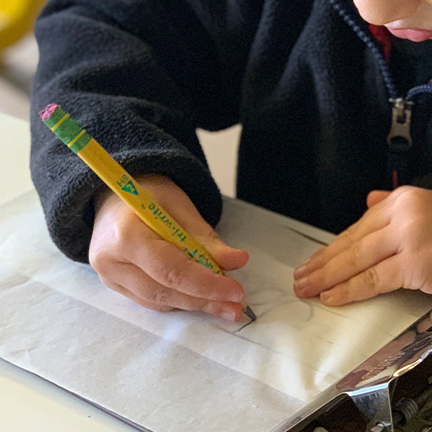 The Montessori School of Ojai is a welcoming Montessori community of caring, highly-trained instructors who individually tailor each child’s education, and help them grow into global citizens with a passion for learning. Offering Infant, Pre-K, and Kindergarten classrooms as well as child care before and after school hours. The Montessori “absorbent mind” philosophy provides physical, emotional, and intellectual stimulus to optimize young children’s potential for learning and growth. Lower and Upper elementary classes continue the Montessori foundation along with math, reading, writing and spelling to instill a lifetime love of learning. Our students benefit from small classes, special programs and individualized lesson plans. Applying Montessori principles of intellectual curiosity to help achieve academic and leadership excellence, Middle Schoolers focus on math, reading, and writing in a setting which emphasizes respect and compassion toward others.